On November 3, 2017, GoSilent, one of Silent Circle’s newest cybersecurity solutions, was featured in an article in the digital version of Inc. Magazine. The article in Inc. Magazine highlighted nine of the newest, most innovative tech gadget gift ideas for the most devoted tech fans. 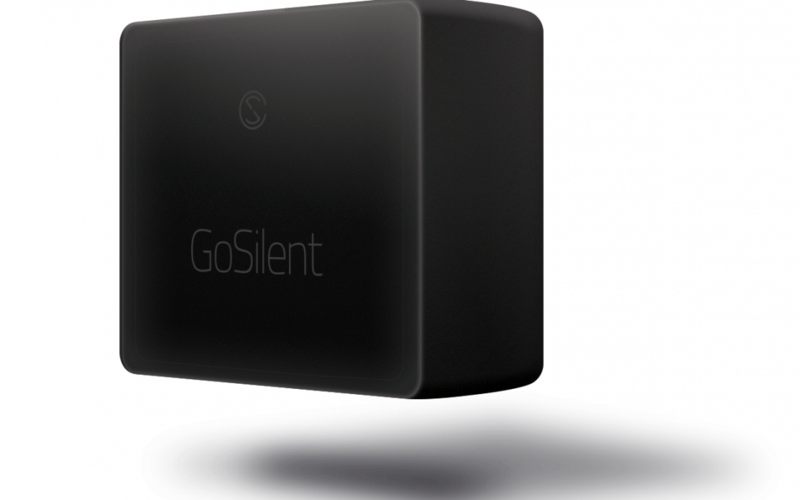 In addition to GoSilent, Silent Circle offers other solutions to help enterprises secure their mobile communications, maintain privacy and protect proprietary data. Learn more about Silent Circle’s products and solutions.